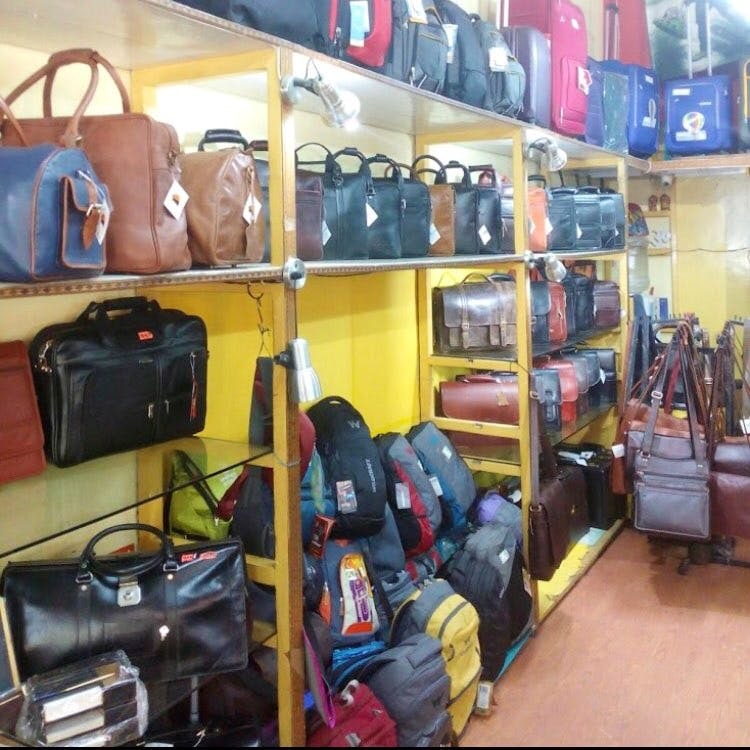 In the corner of Regal Building at CP, this quiet shop offers a wide variety of not only leather bags and other little daily use pouches and cases but is a one-stop shop for branded travel accessories too. Their collection is reasonable and quite trendy. Do look out for leather mobile phone cases, stylish backpacks and pouches. One might not find the same product again or a variety of models in the same product due to pure leather being used for most products. Its located next to Kwality Restaurant so one might as well grab a bite of their famous and lip smacking chhole bhature. Look out for travel pouches, coin purses, dainty purses and the best product that they have is extra durable, pure leather and superb workmanship done with leather backpacks. You can also find big brands like American Tourister and Fastrack however, a limited range shall be available.